The extreme cold weather that is coming to the southeast United States in the next few days brings with it the potential for water pipes to freeze and burst. If you’ve ever experienced this, you know it’s both a huge headache as well as an expensive insurance claim. 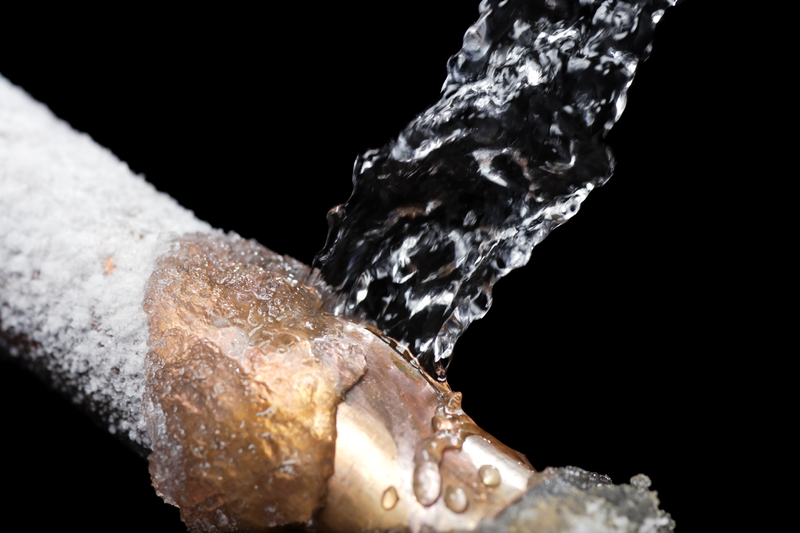 Fortunately, there are several things you can do to prevent pipes from freezing. Here’s some great info you can apply courtesy of our partner Liberty Mutual. And as always, contact your JSI insurance agent if you have questions about coverage, need to file a claim, or need any other assistance. Stay warm and know that we’re here to help!